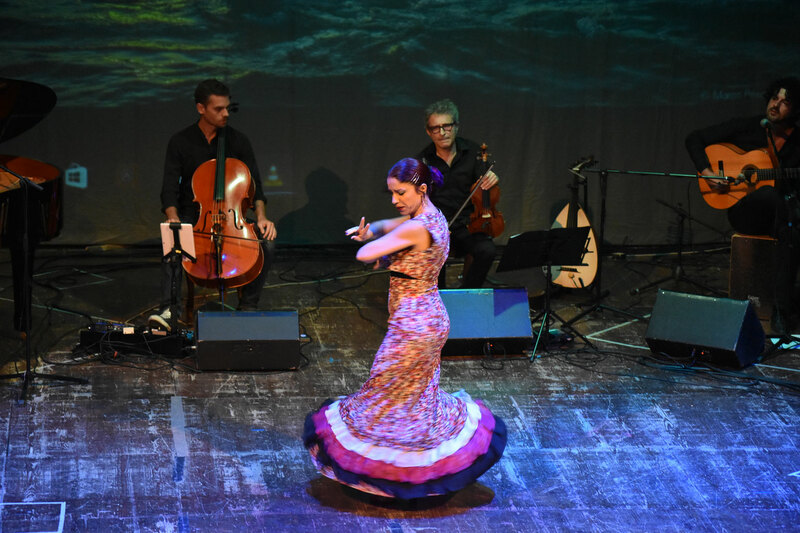 Info on the 2018 NARNIA FLAMENCO will be released on MAY 2018. STAY TUNED! 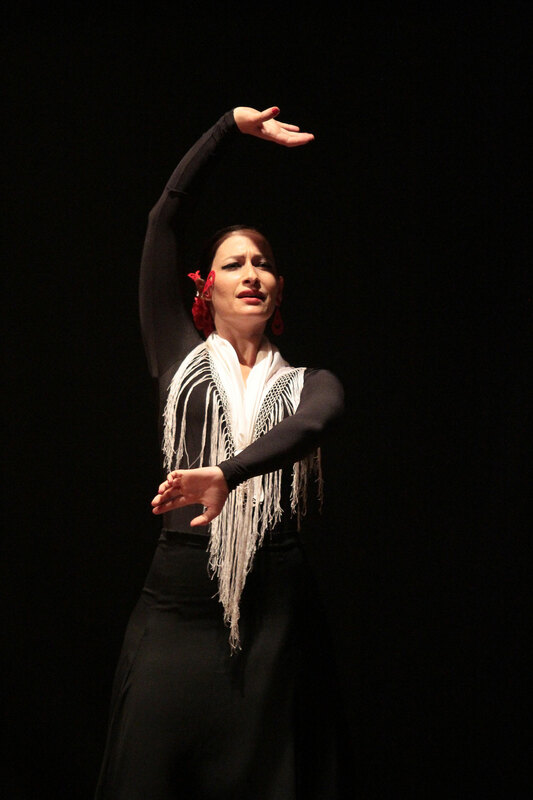 Classes will concentrate on the presentation of the ESCUELA SEVILLANA giving maximum importance to the movement of the upper part of the body and hand movements and their coordination within the COMPAS (rhythm). 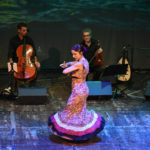 The Narnia Flamenco Program will offer several tours in Narni and surroundings with private guide. 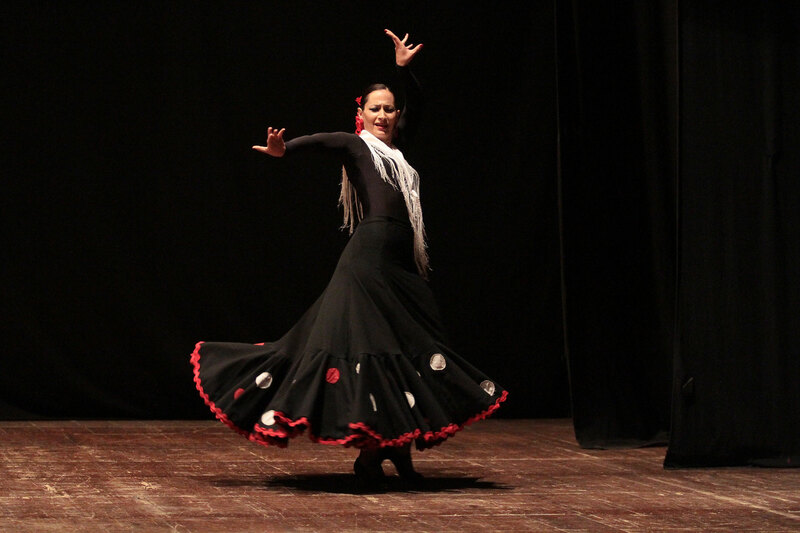 During the program, Narnia Arts Academy will organize dinners and open air entertainment in beautiful historic sites. 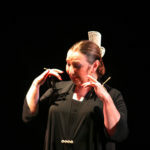 All payments must be submitted in Euros. Applicants are responsible for all bank transfer fees. The Narnia Arts Academy mailing address is: Via Cavour, 3 – 05100 Terni, Italy. Please specify the student’s name and program in the bank transfer. Narnia Arts Academy annual membership card. The card will allow you to receive a discount on purchases and services from affiliated stores in Terni and Narni. 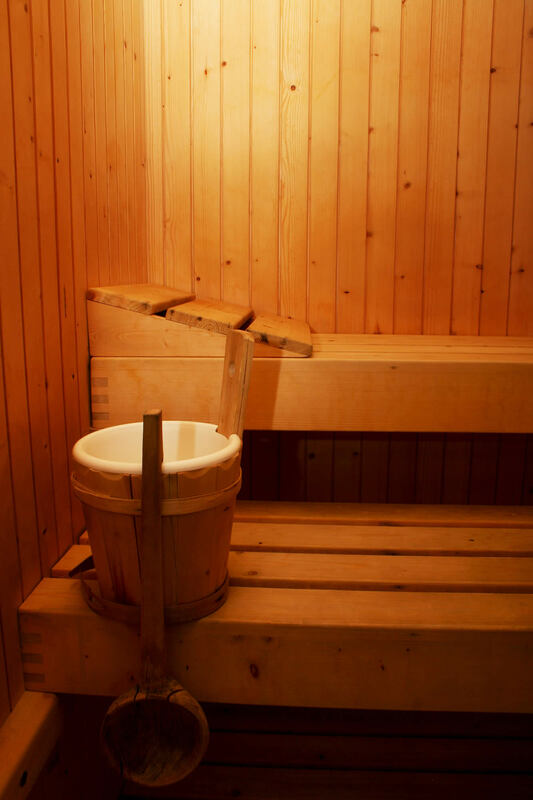 Airfare, lodging and meals are not included. Applications will be accepted until July 10, if spots are still available. 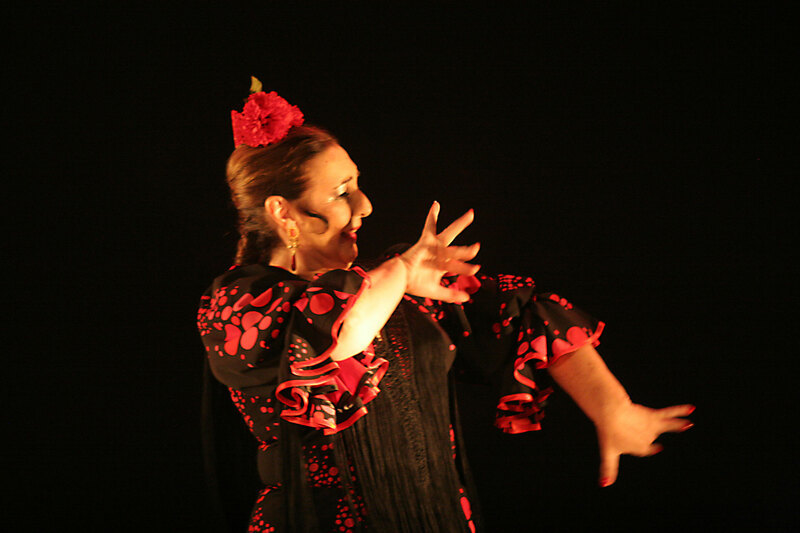 Application fee (non refundable) of 130 euros. Please attach a copy of the bank transfer’s receipt. 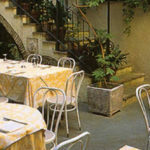 Narnia Arts Academy arranged special conventions with local restaurants and hotels. Lunch/dinner coupons available at a special price of €9, €11 and €16 each can be purchased exclusively at the Narnia Arts Academy office (cash only). It is necessary to book the meals option at the time of application checking the related box on the application form. Those who do not want to take advantage of this special meal package, can handle the food on their own. 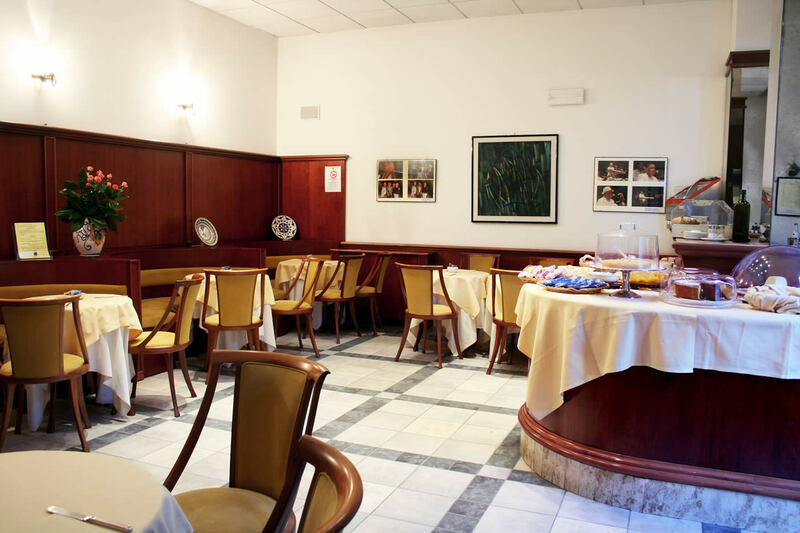 For participants in the Campus, special discounted prices on “a la carte” menu at I Guardiani di Narni, Ristorante Il Pincio, Gattamelata and Terra e Arte. 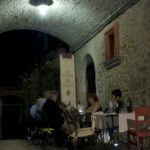 20% discount on drinks at Bar dei Priori. 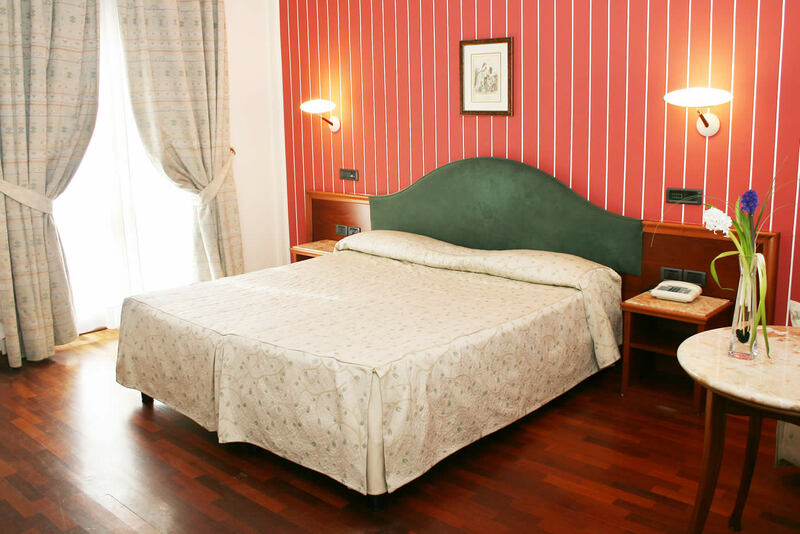 NARNIA ARTS ACADEMY has a special and exclusive agreement with the following lodging facilities. 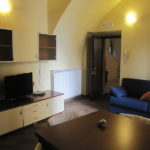 Le stanze del Giglio Apartments, Hotel La Loggia dei Priori, the Student House Palazzo Barilatti and the Sant’Anna Hostel are very close to the campus venues. 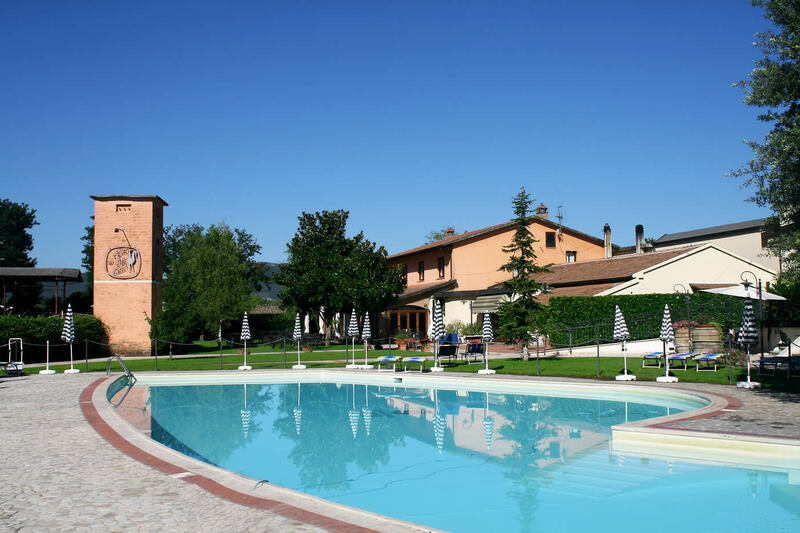 Torre Palombara – Luxury Country Relais is located 7 Km (4.3 miles) from the main square in Narni, Hotel Terra Umbra is located 9 Km (5.5 miles) from the main square in Narni. 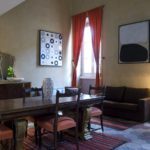 Upon request, accommodation can be arranged in apartments for rent and B&B outside the historical center of Narni (some B&B have a swimming pool), ideal for families with cars. Please specify this request on the application form. 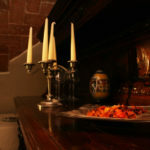 Those who do not want to take advantage of our special offers, can handle meals and hotel accommodation independently. application form. No need to call the hotel. 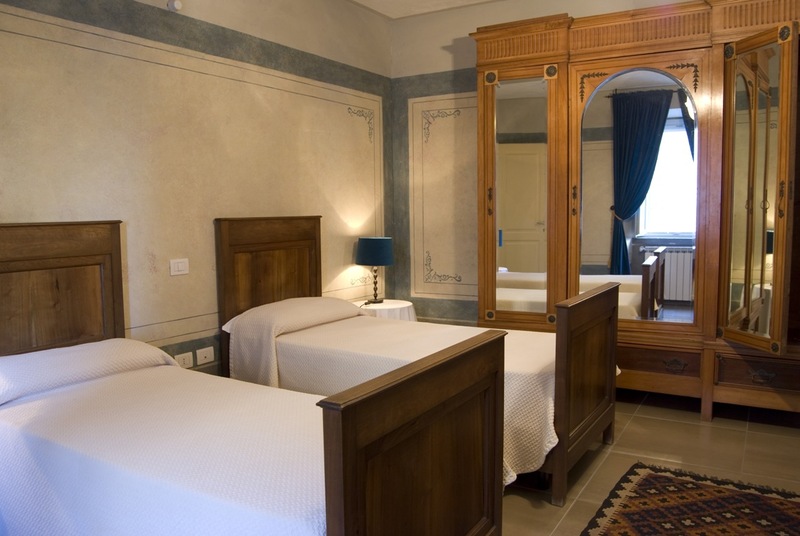 Narnia Arts Academy will pass the bookings to the lodging facilities. 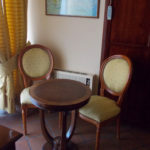 The rooms (and any requests for sharing) will be assigned taking into account the dates of your reservation. Students are recommended to book as soon as possible to ensure getting accommodations near the location of the courses. Accommodations must be paid before departure at the Narnia Arts Academy Offices, located in the theater. Credit Cards are not accepted. The price is per night and includes breakfast. 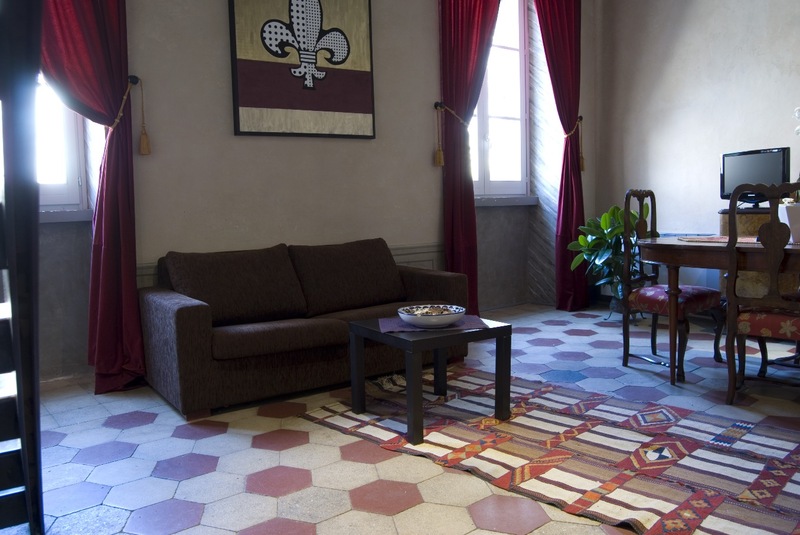 Also included, free of charge: use of the large common room, the library, a large garden, parking area, television, a large panoramic terrace, bed linens and daily cleaning service. 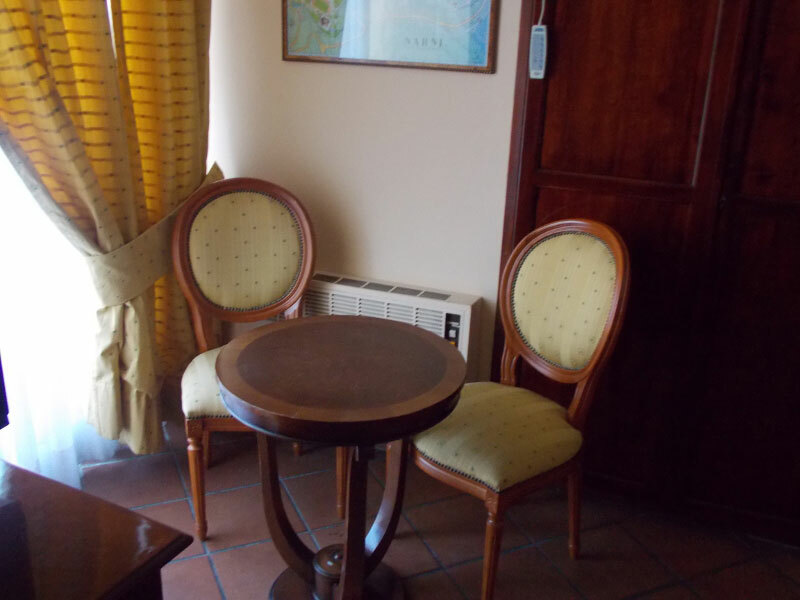 Towels are not included in the price and guests must bring their own, or they can rent a set for €3. Tourist tax to be paid directly at the lodging facility. 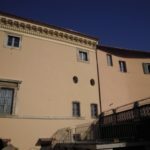 Right in the medieval center of Narni (just steps away from the area where the courses will be held) is Palazzo Barilatti, a completely renovated period building. 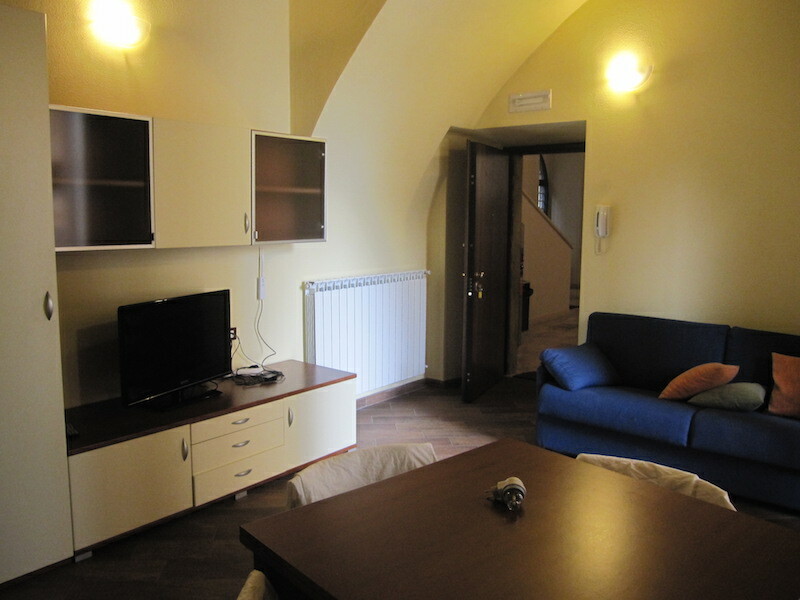 All the apartments have private bathrooms, kitchenette, LCD TV, air conditioning and free 24 hour Internet. 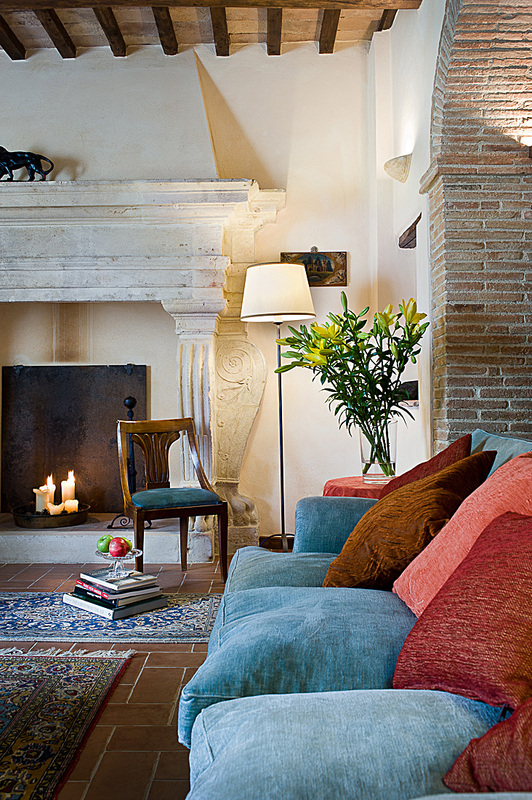 The large, bright rooms are airy and comfortable, thanks to furnishings which are both functional and cozy. 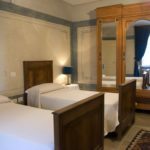 Cleaning service is twice weekly, with a change of bed linens. Breakfast not included. 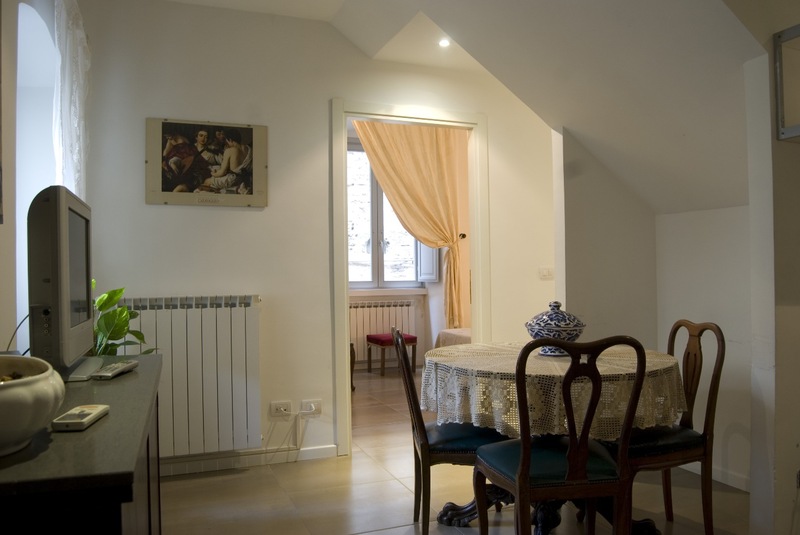 Located in the medieval center of Narni, “Le Stanze del Giglio” apartments are the result of an elegant renovation of a historic 16th century building. The entrance, off the characteristic via del Campanile, leads into the fascinating spaces which have been designed in the small, inner courtyards of this late medieval building. 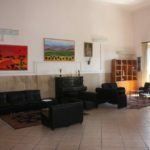 The building is also disabled-accessible and is furnished with every means necessary to facilitate overcoming any architectural barriers. 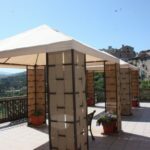 In addition, clients have access to all common areas of the hotel: terrace, reading room with a fireplace, large hall for dinners and evening events and for tasting typical Umbrian products, in the best tradition of Umbrian farm holidays. 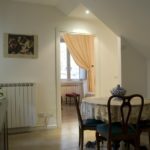 The apartments (living room – kitchenette – bedroom – bathroom) are provided with heating, individual air conditioner, television, mini-fridge and free wifi. Breakfast included. 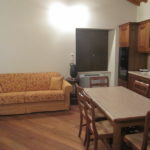 Equipped with: 1 double bed in bedroom + 1 double bed in living room; possibility of adding 1 single bed in living room. 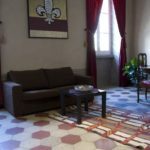 3 Star Hotel, situated in the main square of Narni’s old town centre, made out of a 15th century building renovated by means of an excellent blending of old and modern decoration. 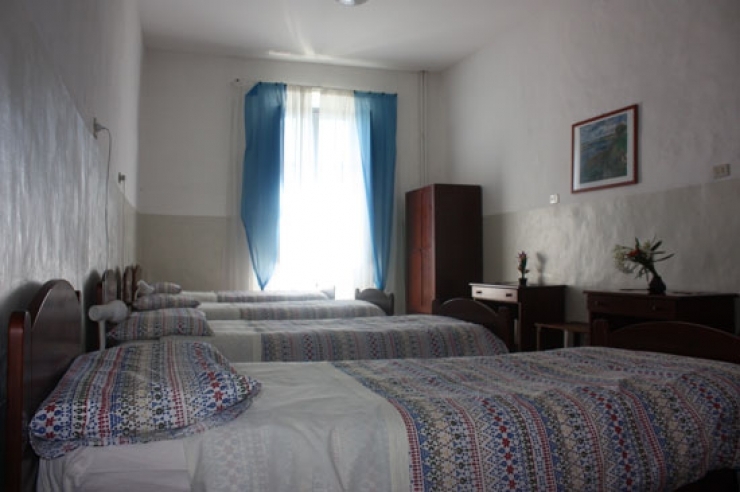 The Hotel has 17 rooms and 2 suites, all equipped with facilities such as color TV, FM radio, bar fridge and with every comfort offered by the 3 star category. Free Internet point. Buffet breakfast included. 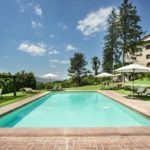 Torre Palombara is an exclusive and elegant Resort, overlooking the rolling green Umbrian countryside and the medieval town of Narni. 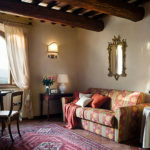 Built around an original “DoveTower” dating back to the 15th Century, the historic residence has been converted into a beautiful and romantic family owned boutique hotel, after a loving and caring restoration, which has brought back to light its original elements and characteristic features. 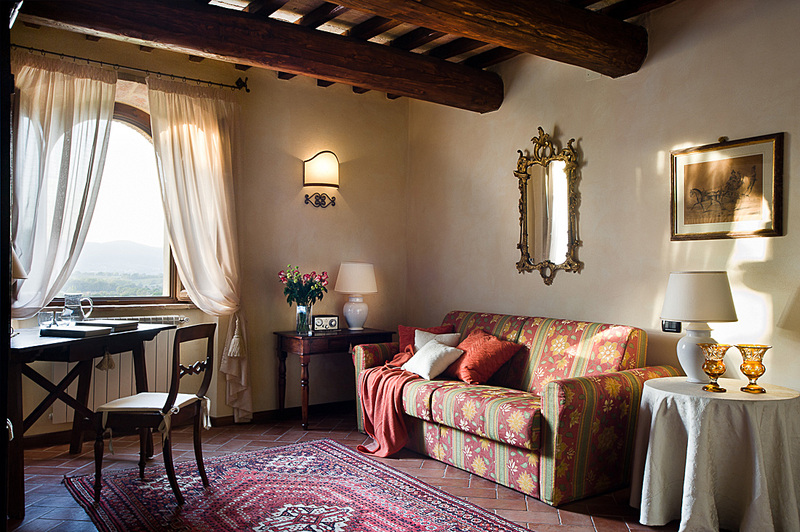 Here you can enjoy the comfort and warmth of seven uniquely appointed suites, enriched by antique, precious furniture and refined details, surrounded by beautiful landscapes of vineyards and sunflowers fields. Sitting by our beautiful landscaped swimming pool with its breathtaking view, you will be able to recover peace and serenity in an elegant and relaxing atmosphere of complete privacy and discretion. 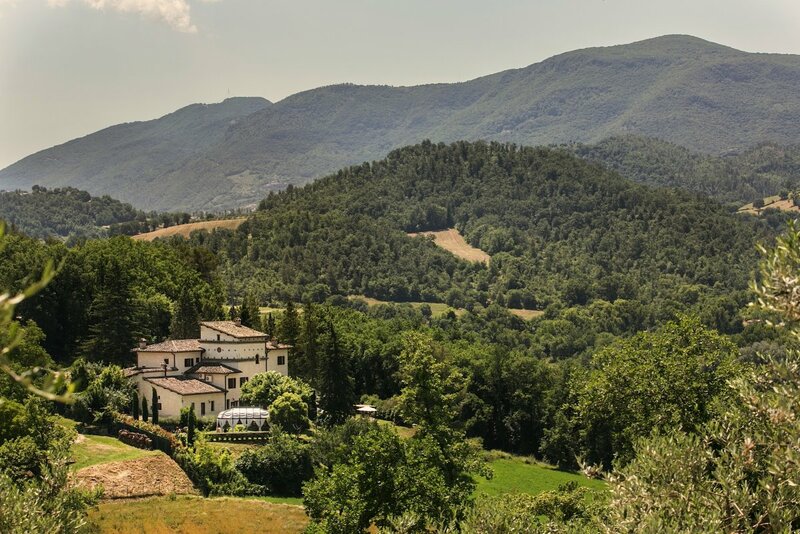 Umbria is also a land of exquisite flavors, genuine food and unique dishes, which can be relished in our generous and rich breakfast as well as in exclusive evenings with typical Umbrian cousine that can be organised on request. 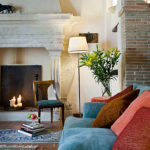 At Torre Palombara you can find the true meaning of hospitality! For a quotation on special packages exclusively for Narnia Arts Academy, please contact the hotel directly mentioning “Narnia Festival”. 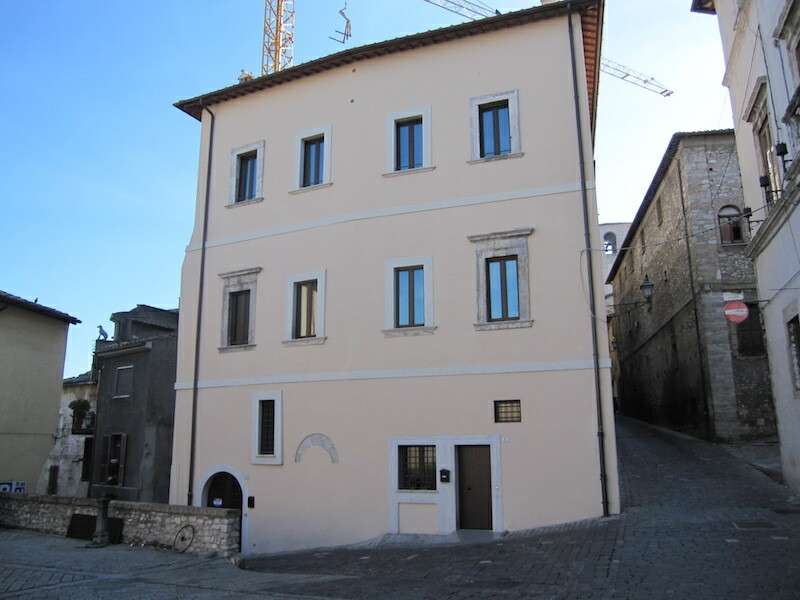 Distance from Narni main square: 7 km (4.3 miles). 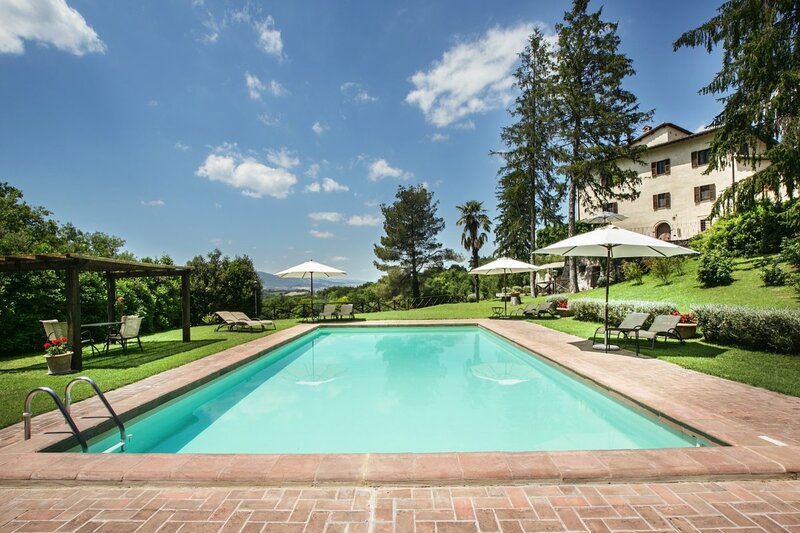 Situated on the outskirts of the mediaeval Umbrian town of Narni and set amongst 15 acres of parkland and surrounded by wooded hills, close to the imposing Rocca Albornos Castle, this historical complex enjoys spectacular views over the surrounding countryside. The entrance opens on a facade decorated with Moorish-style ornaments, where the lobby with the reception desk and the bar welcome the guests. A massive wooden staircase leads to the first floor housing the hotel rooms. 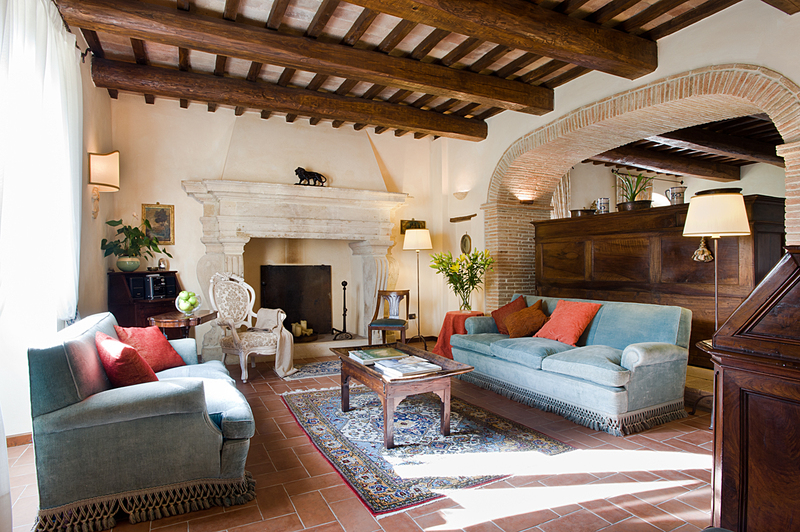 Each one of the rooms differs from the others in its colors, antique furnishings and fine upholsteries. 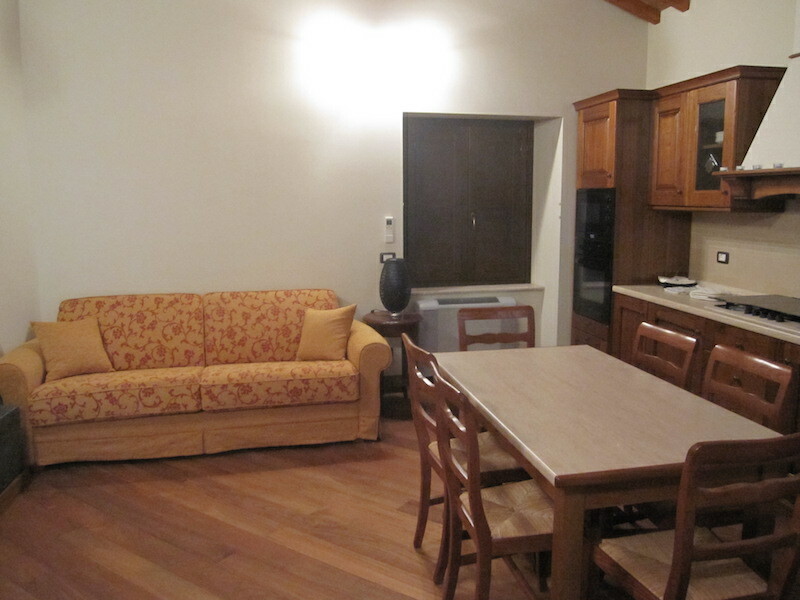 Air-conditioning, plasma screens TV, mini-bar and safe are available in all rooms. 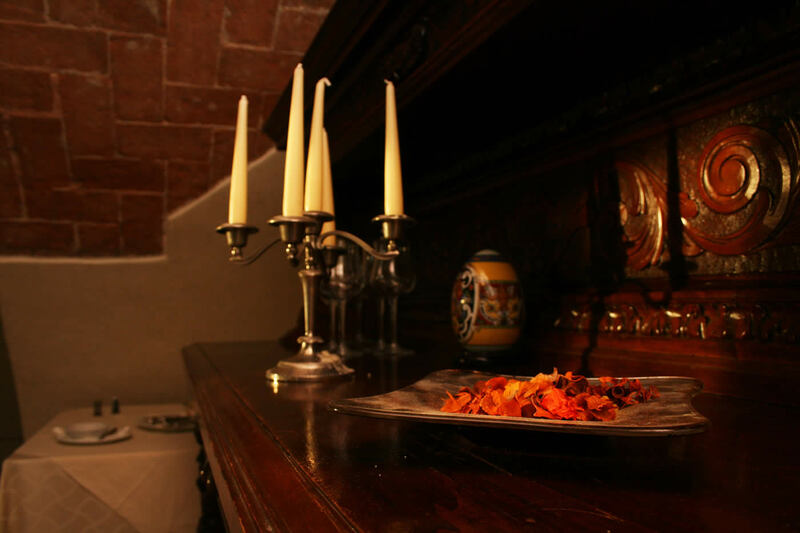 Breakfast is included and is served in the “Preziosa” room that opens to the enchanting Cloister with its ancient dwell and the flower-filled alley leading to the terraces and gardens. The garden with its alleys as well as the whole park are at the complete disposal of those who like walking in the nature in absolute peace and quite. 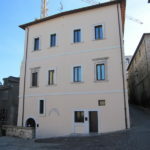 Distance from Narni main square: 9 km. Narni – Geographic centre of Italy, situated in the province of Terni, in the region of Umbria. 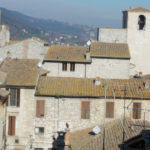 It’s a typical Umbrian town, built on a hill 790 feet above sea level with 20.570 inhabitants and strong medieval traces. 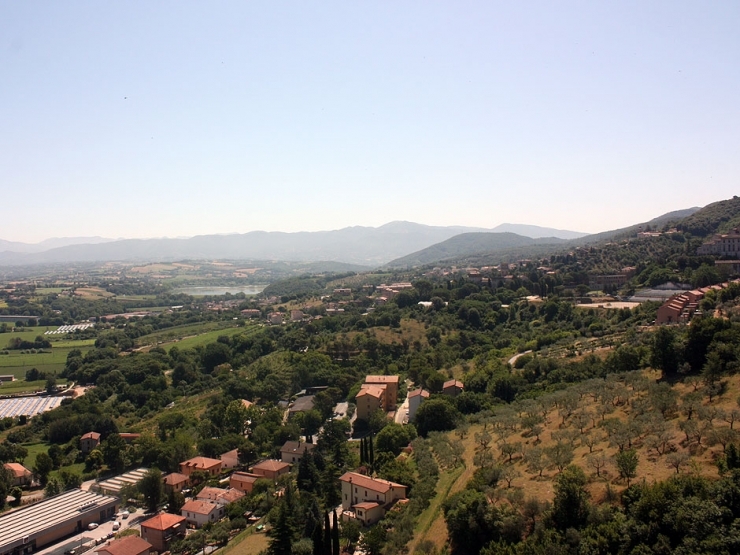 The town has outstanding views over the river Nera valley and the wide plane of Terni. 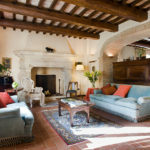 Narni offers artistic, archaeological and religious itineraries, plus an abundance of natural history for the tourist. The town’s theater dates back to 1800. 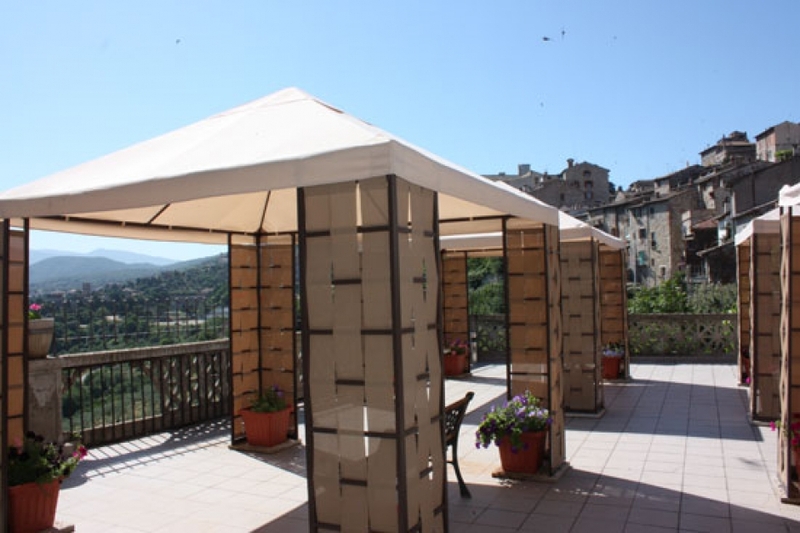 It is surrounded by cultural gems, including the renowned cities of Perugia, Assisi, Todi, Spoleto. 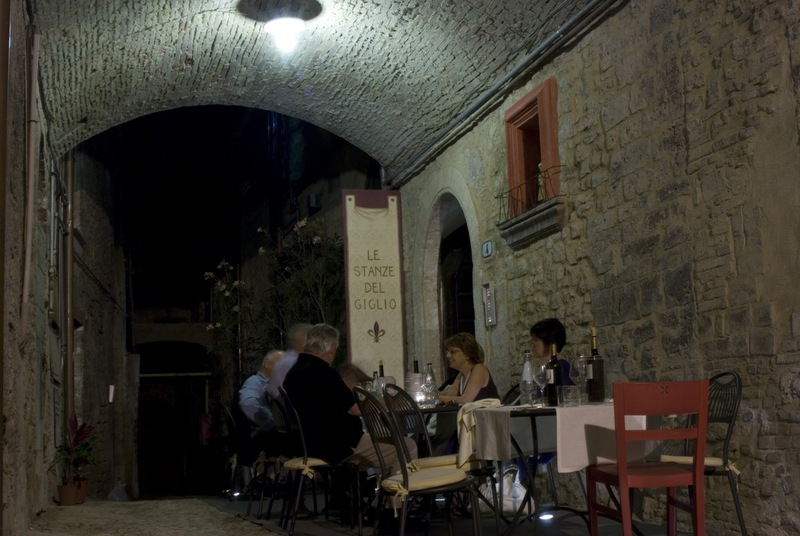 Narni is situated 62 miles from Rome and 46 miles from Perugia. The nearest airport is Rome Fiumicino (FCO). 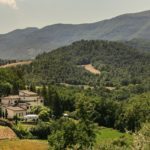 The Narnia Arts Academy provides private transportation by bus from the Rome Fiumicino Airport to Narni and from Narni to the Rome Fiumicino Airport for €20 each way. Those who would like to take advantage of our private transportation options should arrive and leave accordingly to the dates and schedule in which the service is offered. Please send us your arrival and departure time, airline and flight number before July 5. 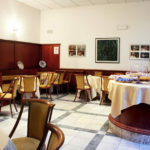 The nearest train station is Narni – Amelia and is connected with Roma Termini or Roma Tiburtina train station by hourly trains. Check the train schedule on www.trenitalia.com. 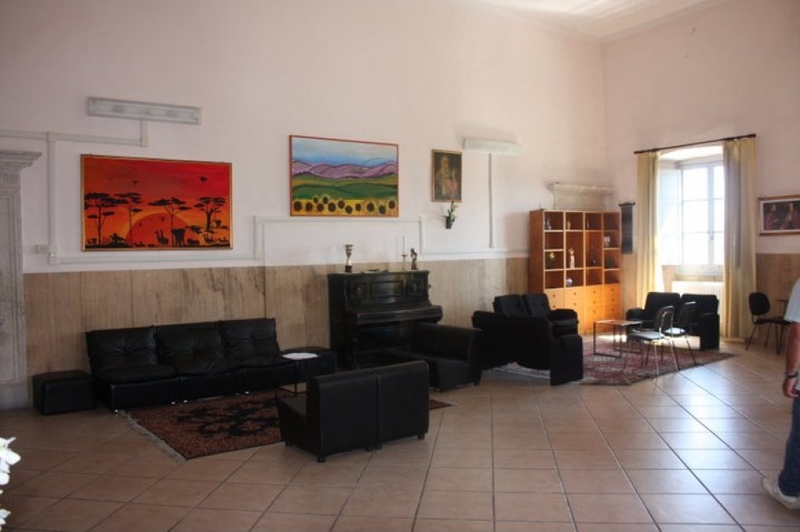 The Narnia Arts Academy provides car transportation from the Narni – Amelia train station to all lodging facilities and from all lodging facilities to the Narni – Amelia train station for €10 each way. Please let us know your train schedule by July 15th. Turn right onto Strada Narni-Sant’Urbano. Although Neolithic people lived in this region, the first historical document mentioning the town is dated 600 B.C. Narni was a Roman colony under the name of Narnia, a name that comes from the Nar River, which today is called the Nera. 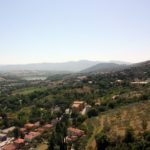 In 233 B.C., with the construction of the via Flaminia from Rome to Rimini on the Adriatic coast, Narni became of major importance and it was heavily fortified because the road passed through the town. In 90 B.C., Narnia became a municipally (semi independent) town within the Roman Empire. The first Christian Bishop of Narni, Giovenale from Cartage, was chosen in 368 A.D. and later was consecrated as Patron Saint of the town. Narni’s strategic position, standing as it does above the deep gorge of the river Nera, has made it a target of many invading and barbarian forces. 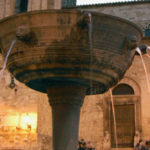 In the 11th Century it established its power as a free “Comune” (autonomous town). Between the 12th and the 14th century it reached its greatest splendor. In 1371, the Pope Reformed the Statutes of the city and Narni became part of the Papal State. 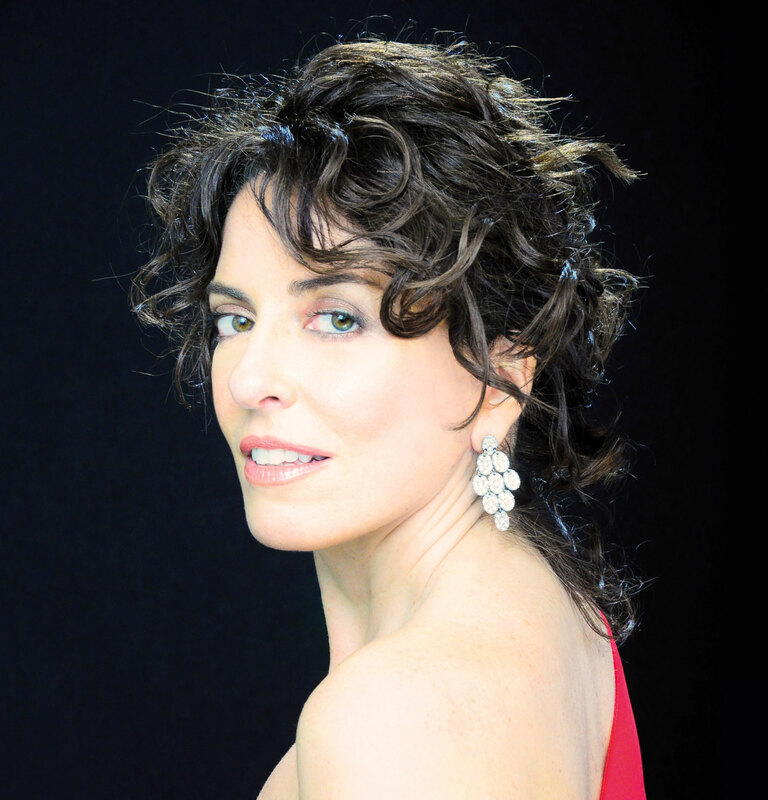 Narni developed a school of painting and goldsmithing. Many artists of the renaissance period produced work for clients and patrons in Narni: Rosellino, Ghirlandaio, Gozzoli, Vecchietta, Antoniazzo, Romano and Spagna. On the 17th of July 1527 the Lanzichenecchi (northern mercenaries) stopped on their way back from the sacking of Rome and destroyed Narni. Slowly the walls, buildings and churches were rebuilt and by the end of the century, Narni had been re-established. 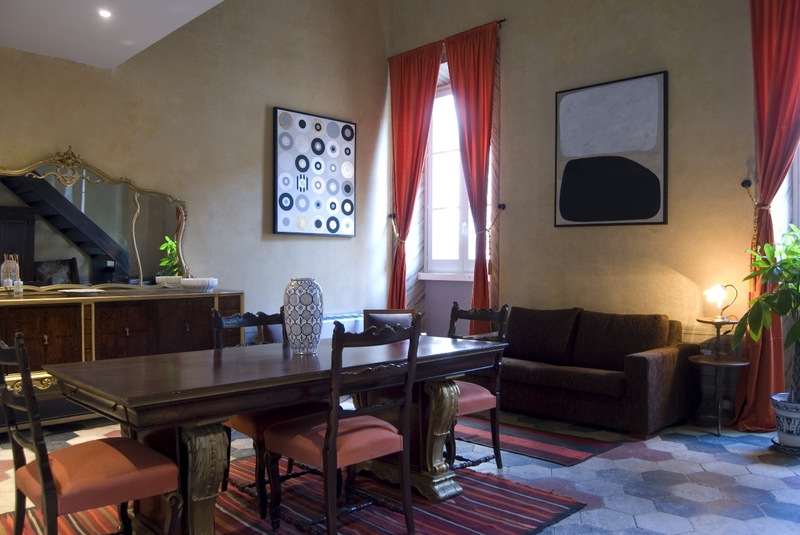 After the rebuilding, many important artists returned to Narni, including Vignola and Zuccari. 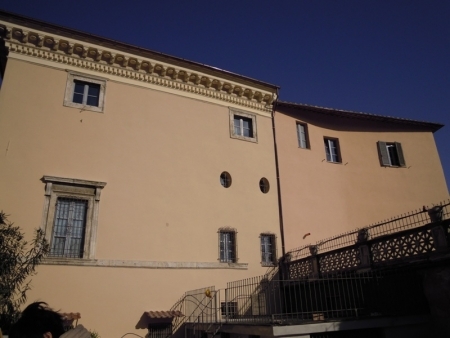 Also Sangallo and Scalza, who took part in the reconstruction of the town. In 1664 the town library was founded. Many famous people were born in Narni, including: the emperor M.C. Nerva, Gattamelata, the Beata Lucia, Bernardo, Eroli, Galeotto Marzio and S. Cassio. 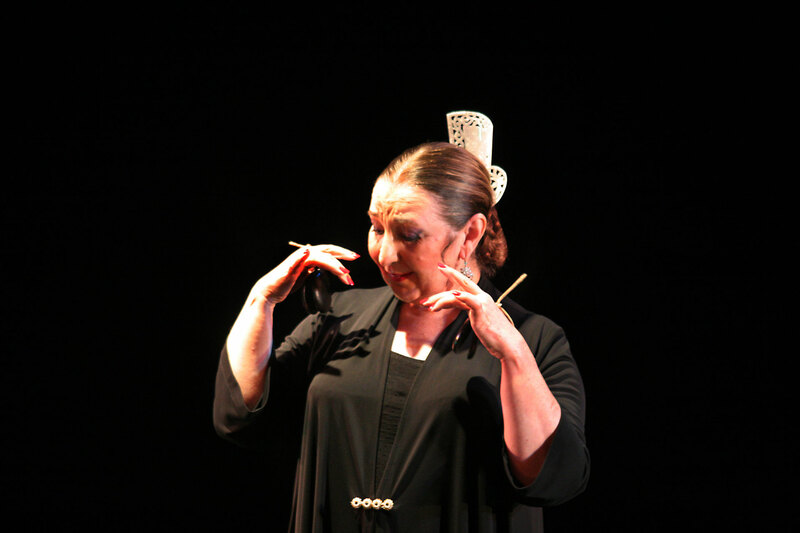 The Narnia Flamenco Program is open to Italian and foreign participants with no age limit. For underage students, parents will need to sign the parent’s authorization exempting the organization from any liability with respect to the child. 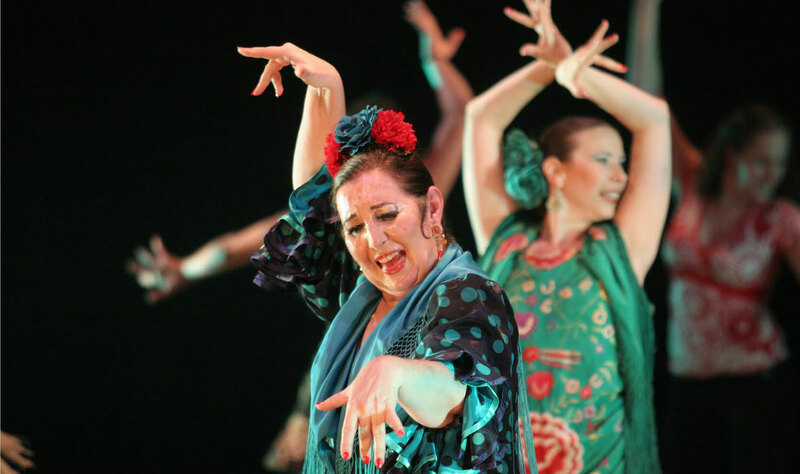 Students enrolled in the Narnia Flamenco Program can participate in the Narnia Culture&Leisure Program and in the Italian Language and Culture Courses getting a 20% discount. 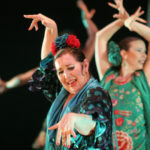 Participants enrolled in the Narnia Flamenco Program will perform for the Festival provided they are dressed appropriately. 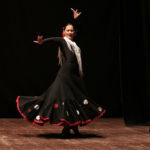 The course will be active with a minimum of 5 students up to a maximum determined by the teacher. The management reserves the right to cancel the program. In this case the participants will be warned immediately and will be refunded the registration and participation fees. If a course is cancelled due to a teacher’s serious problem, participants will be refunded the registration and participation fee, less bank transfer expenses. Those having enrolled who are unable to attend the program will be entitled to a refund of only the participation fee as long as they give notice at least 30 days before beginning of the course. The management, however will retain 15% for processing fees. The application fee is non refundable. It is forbidden to take or give private lessons within the Campus. Management does not assume any risk or damage arising from the activities of the participants in the courses. 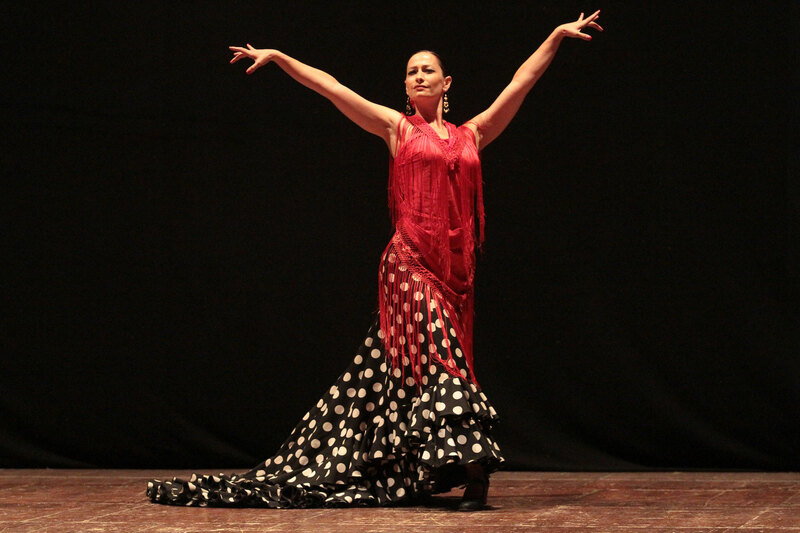 At the end of the program, Narnia Flamenco participants will receive a certificate of attendance. The organization is not responsible for any damage to persons and property which may occur during the period of the Campus. 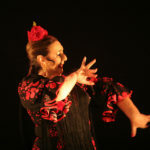 Application to the Narnia Flamenco Program requires the unconditional acceptance of this regulation and the release to Narnia Arts Academy/Narnia Festival for use of photos and filming of lectures, concerts and any other event related to the activity of the course, without any rights resulting from this use by the course participants.